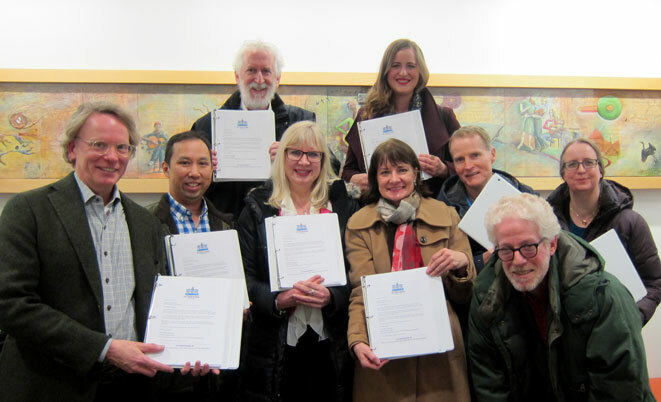 Nine members of Save Old Town School appeared the School's Board of Directors at the meeting on November 29th to present the board members with printed, bound copies of 136 letters connected through the “Letters to the Board” campaign. Michelle Stenzel and Janna Henning who coordinated that effort spoke about it, and read some excerpts from those letters. It was very moving, and some of us got a little misty. 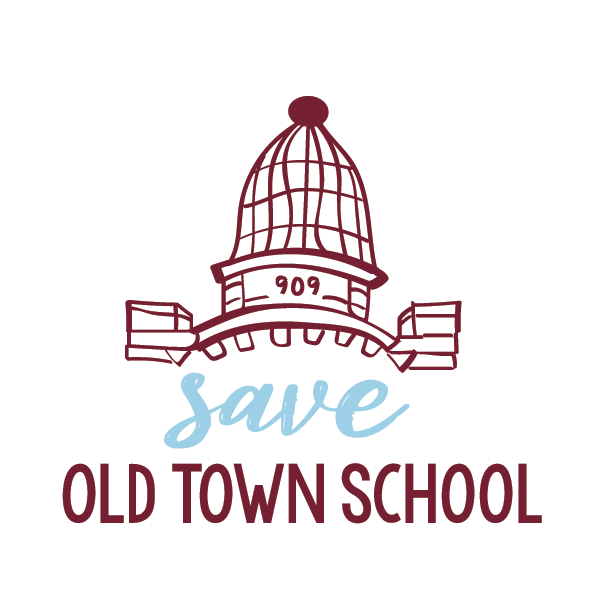 We also reiterated our request that the Board put the sale of 909 W. Armitage on hold to engage the community in a conversation about the School’s financial challenges and the thinking behind the proposed sale, and asked them to let us help overcome those challenges. Rich Gordon and Lauren Miller also spoke for the group, describing the shock that we – and 8,000+ petition signers – felt about the announced sale of 909 W. Armitage, and the anguish we feel for faculty and staff who fear for their livelihoods, making particular reference to the staff who have been threatened with layoffs. They also provided our perspective about actions taken, and not taken, by the administration that we believe have contributed to seven consecutive years of declining enrollment. They also again emphasized our our willingness and enthusiasm – once the sale of 909 is paused – to work with the Board and administration to address the School’s financial and enrollment challenges.